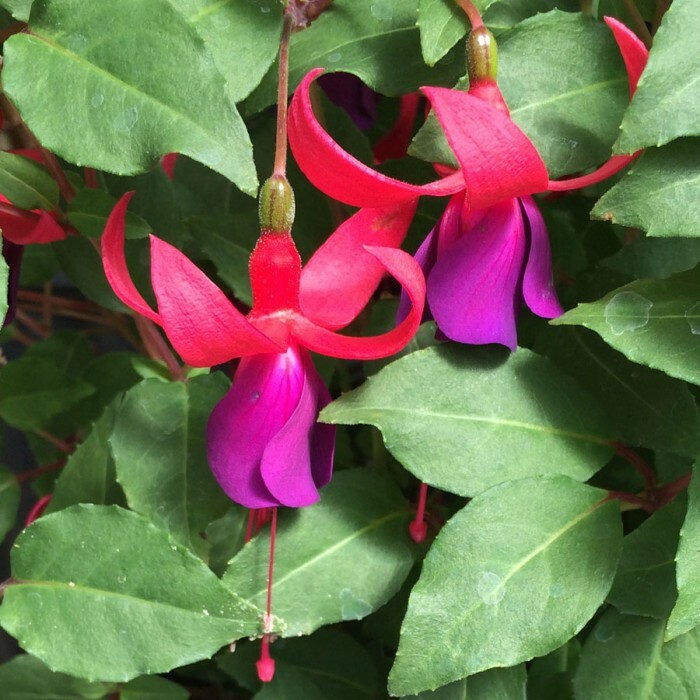 Single blooms with a violet corolla and cherry-red sepals. 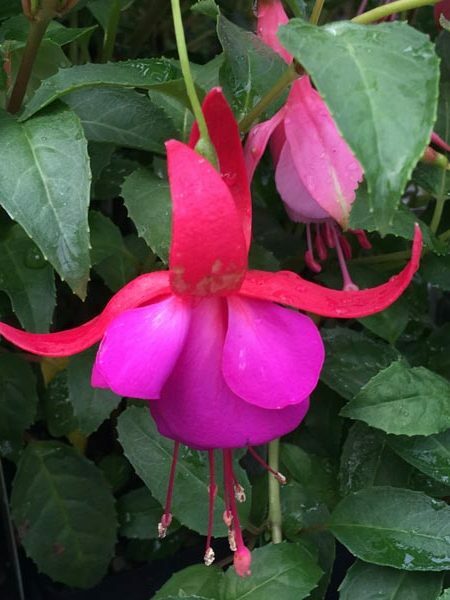 Very early-blooming. 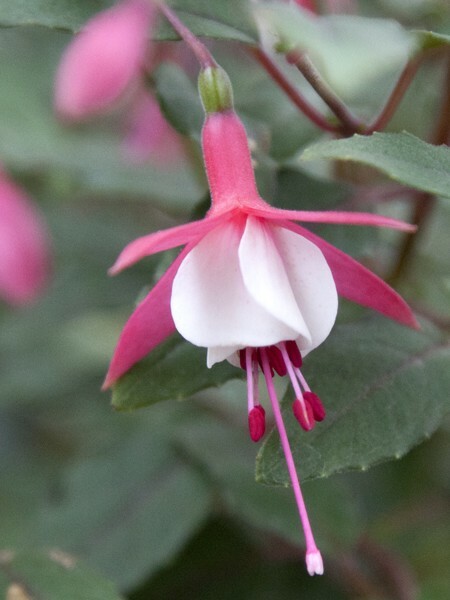 Grows 8-12″ tall. 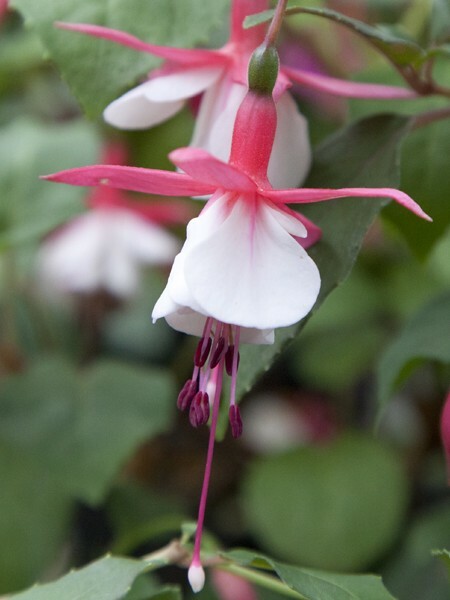 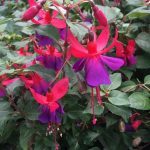 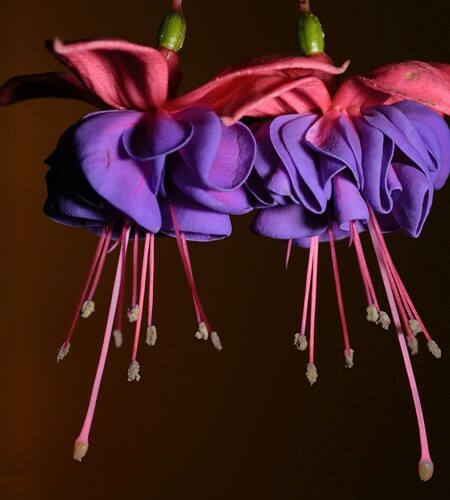 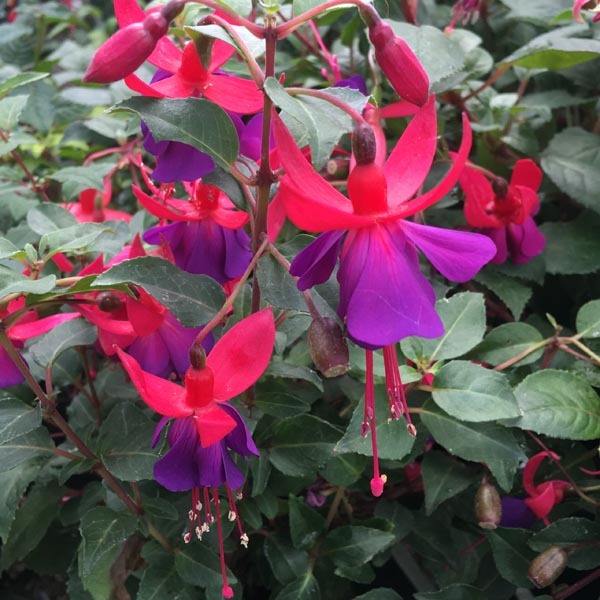 Be the first to review “Upright fuchsia ‘Violet and Red’” Click here to cancel reply.